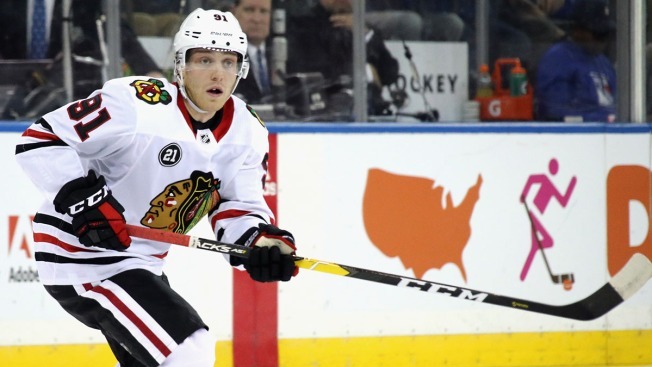 Caggiula, who has 11 goals and seven assists in 50 games played this season, hasn’t appeared in a game since Feb. 27, but will be back in the mix Saturday as the Blackhawks try to keep their slim playoff hopes alive for another day. According to reporters in Los Angeles, Brendan Perlini will come out of the lineup to make way for Caggiula. Since racking up five goals and two assists in a three game span earlier this month, Perlini’s production has fallen off a cliff, with zero points and just eight shots on goal in his last six games. Corey Crawford is expected to get the start again for the Blackhawks, as he looks to continue his recent run of strong play in net.